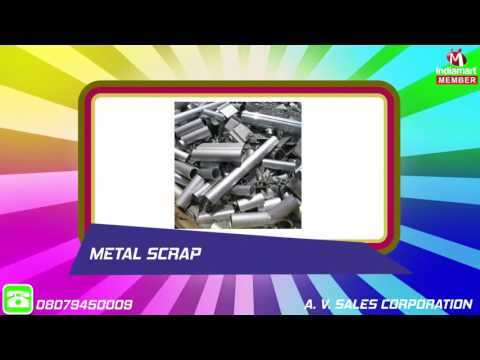 "A. V. Sales Corporation" Known for Manufacturing, Trading and Wholesaling a wide assortment of Chrome, Ferro Alloys & Minerals. For our valued customers, we have introduced Ferro Alloys, Scraps and Minerals and Ores. Offered range is formulated using the only high-quality raw material. These offered ranges of products are highly admired by the clients for their attractive features like accurate processing, durable nature, optimum quality, and performance. Apart from this, our clients can avail these products at market leading price from us. Offered products are highly demanded by various industries such as production and fabrication.